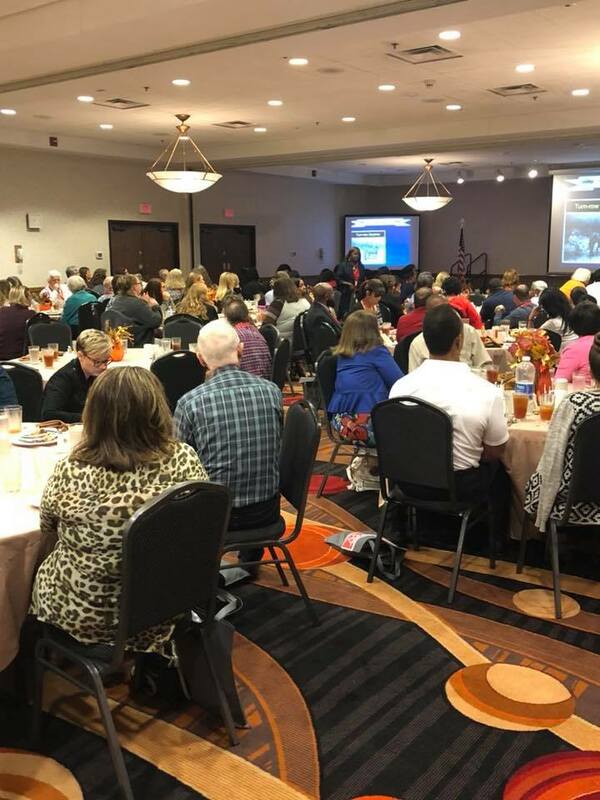 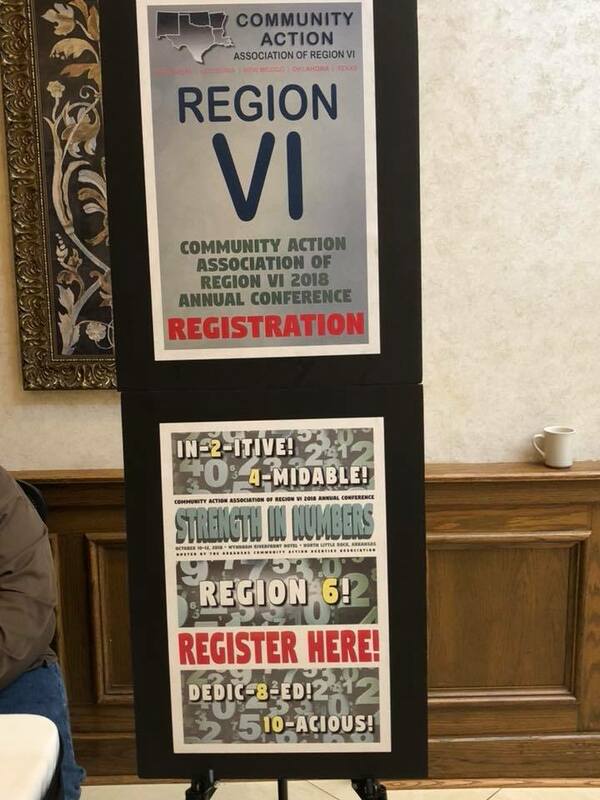 CCSCT staff attended the Region VI Conference in Little Rock, Arkansas October 16-19. 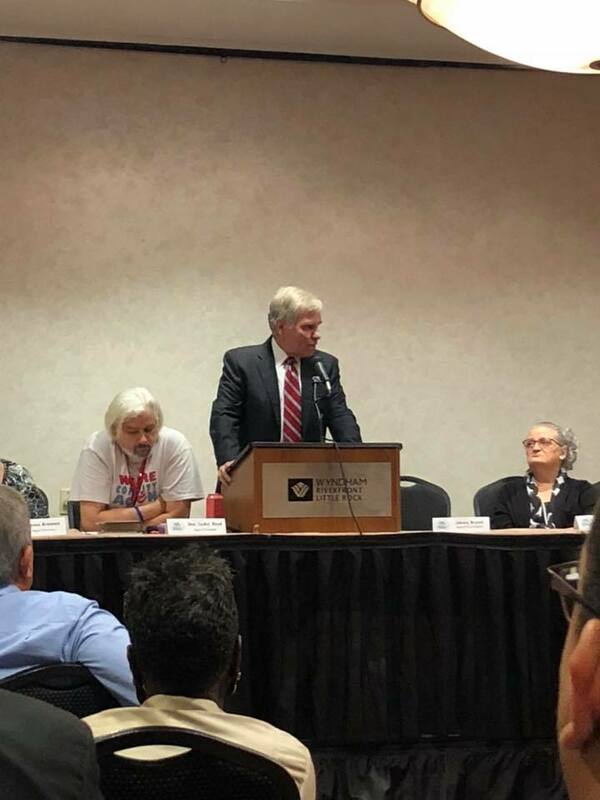 Staff attended a pre-conference session where National Community Action Foundation CEO and Founder, David Bradley spoke about advocacy. 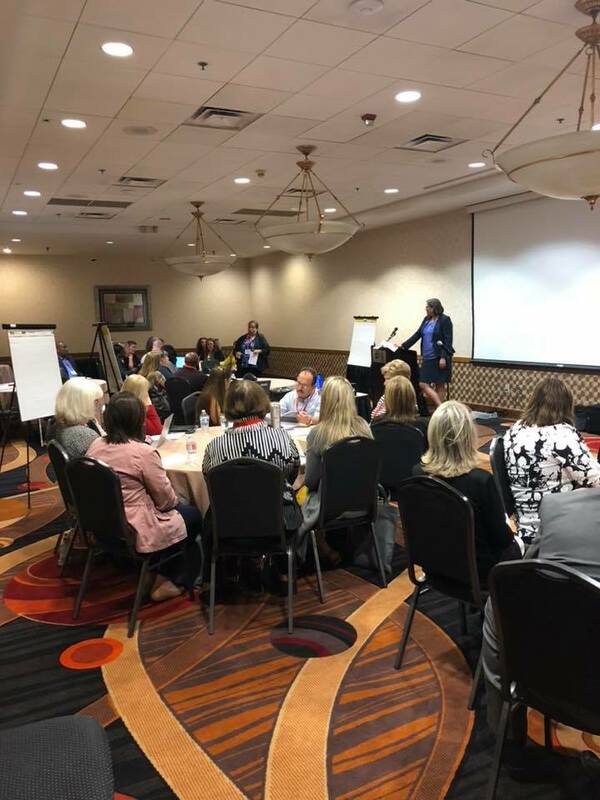 Other conference sessions included CSBG Organizational Standards-A Regional Perspective, Improving Communities, Fiscal Best Practices, Human Resources Cost-Savings, Building an Inclusive and Culturally Competent Organization and Identifying and Empowering Leaders within Your Organization.